Fashion is changing every day, sometimes we find it closer to our own liking and sometimes it's just the opposite. Many of us follow the new fashion blindly but the right fashion is the answer to stay trendy and keep a pleasing appearance. We display our style in our homes and the decor of our homes and the color combination show case our own personal ideas about fashion and art. We try our best to make our homes the showcase of our personality and it is common knowledge to get a good idea about the person from the place he lives in. this is one of the main reason we put so much thought into decorating our homes and revamping the old style and designs. Whenever we buy a new home or move into another place, we put our stamp on the residence by decorating the place to show our likings and style. We are looking for furniture pieces to revamp the older furniture and to bring a chic look to our house. The best place to find new ideas is online website who give information about the changing fashions and also about the furniture which is classic and always in vogue. Fabric door dividers are the furniture which is always in hot demand. 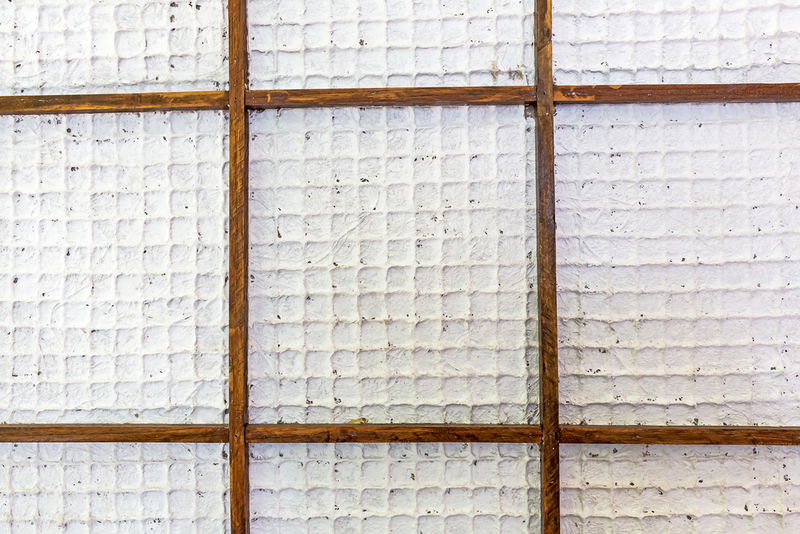 These screens started from ancient China where it was used in elite homes. These screens are still called shoji screens but not you can find many variations in the designs and style. You can find old ornate looking with traditional looking paintings on the fabric of the doors. You can find new trendy looking fabric room divider too. The new style has many different designs; from art painting printed on the fabric to kid's favorite cartoon character, and everything is available on the fabric room dividers.